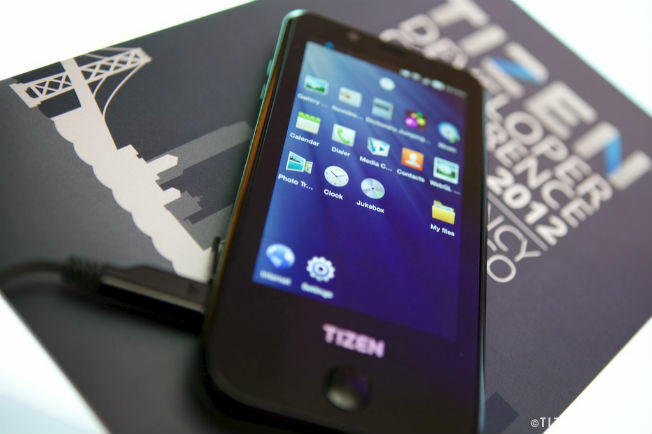 Samsung Electronics is reportedly set to release a Tizen-based smartphone next month in the Russian and Indian markets. Tizen is the company’s newest operating system after it discontinued using its own Bada OS last year. The Wall Street Journal cites sources familiar to the matter saying that the Tizen device will launch in Russia and India in the coming weeks. The launch should be around the time that the first Tizen Developer Conference to be held in San Francisco which is scheduled for June 2 to 4. Development of the Tizen platform has been ongoing for years now with the company working together with Intel on it. Tizen aims to provide an alternative mobile system to Android and iOS where carriers can easily make their own preferred customizations allowing for a better user experience. The release of the first Tizen smartphone will mark Samsung’s initial push of relying less on Google’s Android operating system. Although Samsung is the largest mobile manufacturer in the world today it still heavily relies on Google and most of the revenue generated by its devices goes to the search giant. With Tizen, Samsung now controls not only the hardware but the software as well. Revenues from app sales commissions, advertisements, and services among other will now go straight to the company.